Ask ME to check & add your site. This site is part of the #1 Official Pokemon Soshiki. Do you want to join the ring? Get the info. is owned by The Animaster. 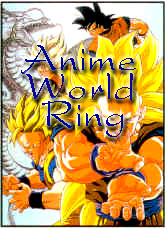 This ChArMaNdEr'S AnImE RiNg site owned by Aaron Mintz. Wanna join the ring? Click here! !